Enjoy a welcoming and relaxed atmosphere in our fully licensed Manse Restaurant in Roscommon Town while sampling the best food and drink that Roscommon has to offer. With a variety of steak, fish and chicken dishes, fresh vegetables and a selection of delicious daily specials, our restaurant lets you discover the best of local Irish foods brought to life. We also use organic produce and provide gluten-free, heart healthy and vegetarian alternatives. 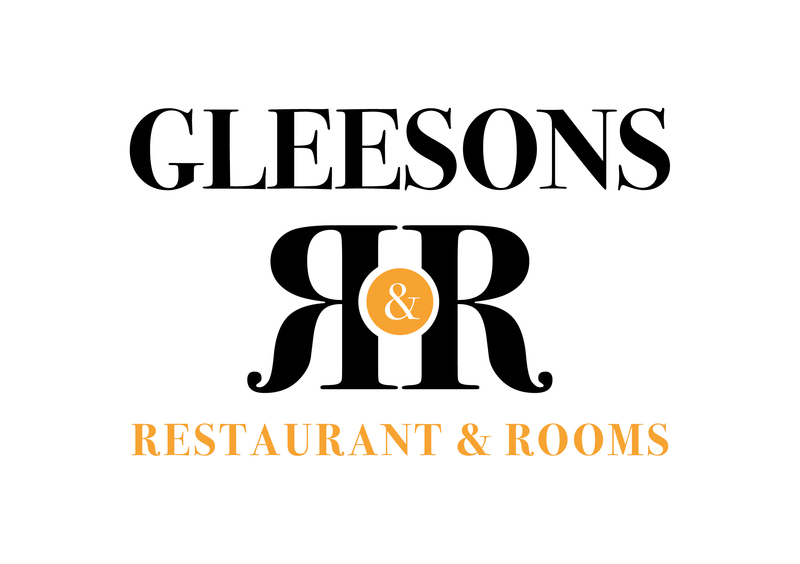 At Gleesons Restaurant in Roscommon we use food from local butchers and farmer's markets and are proud to be able to support our local food producers. If that’s not enough, Gleesons also offer an extensive wine list with a number of organic and exclusive wines available to us from smaller artisan vineyards. And why not also have a look at our great value special offers on hotel rooms including excellent value bed & breakfast and dining packages.